David Luiz - All set to start against Norwich City tomorrow - Could this be his last in a Chelsea shirt? 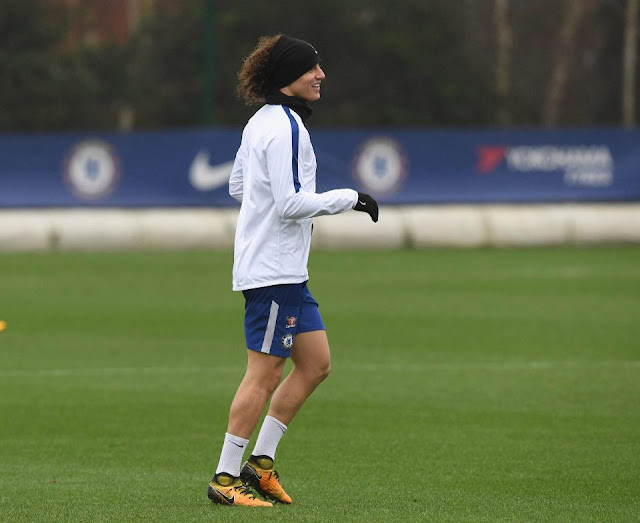 Having battled back to full fitness after a bad knee injury, David Luiz is set to start against Norwich City in the FA Cup third round tomorrow evening. So to the reports that David Luiz has instructed his agent to find him a new club as early as this month. Many of the major news outlets in this country have featured the fallout from his heated exchange with Antonio Conte on two occasions earlier in the season. Firstly, the moment that David Luiz decided to question the managers team selection and tactics for an upcoming game and secondly, the exchange on the pitch at home to Roma in the Champions League in which Luiz was subsequently withdrawn to only feature on one other occasion since, away at FC Qarabag before his injury. In addition, it's worth noting that he has been a shadow of the player we watched playing for us last season! Now it's clear that Chelsea must not and cannot allow what happened here two seasons ago when our title defence under Jose Mourinho fell into chaos which we are all aware of. Back then, player power took over and the manager was forced out of the club. It was clear back then that we needed someone stronger to come in and sort everything out demanding discipline. We have that in Antonio Conte. Diego Costa tried his luck last year and has been sold as a result, Nemanja Matic refused to sign a new deal or give his commitment to Chelsea and the manager so was also sold and now it seems that in light of the lack of respect shown towards Antonio Conte, he is about to be sold also. As much as we all love David Luiz, you simply cannot act like that and try to undermine the manager who performed heroics here to win the Premier League last season - David Luiz's first at Chelsea. So what of a potential move this month? Well according to this report in The Sun, Barcelona have rejected the opportunity and now the Brazilian is hoping that Real Madrid will follow through on their reported initial interest to enable him to leave what has become a difficult situation. Meanwhile, whether or not it's total rubbish; Arsene Wenger is monitoring the situation as he looks to improve his defensive options. 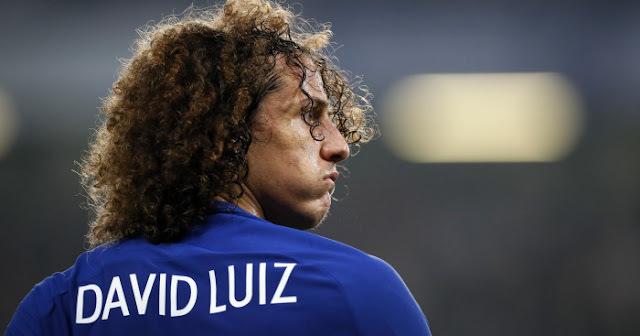 I look forward to seeing David Luiz start for Chelsea tomorrow evening and I hope he plays well because it's looking like it could be his last in a Chelsea shirt.